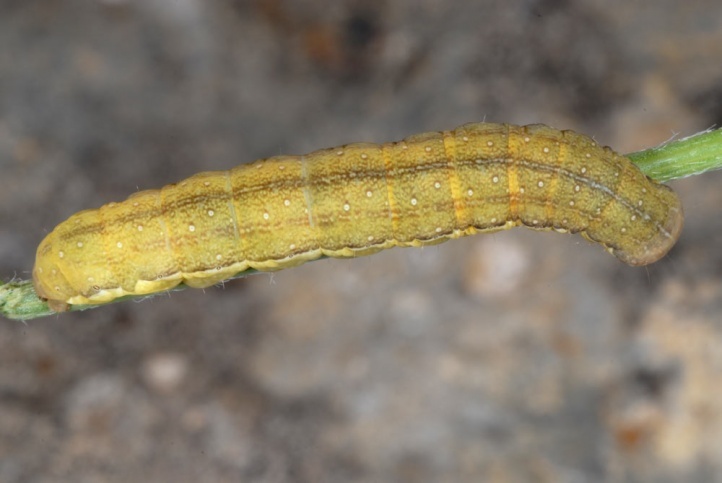 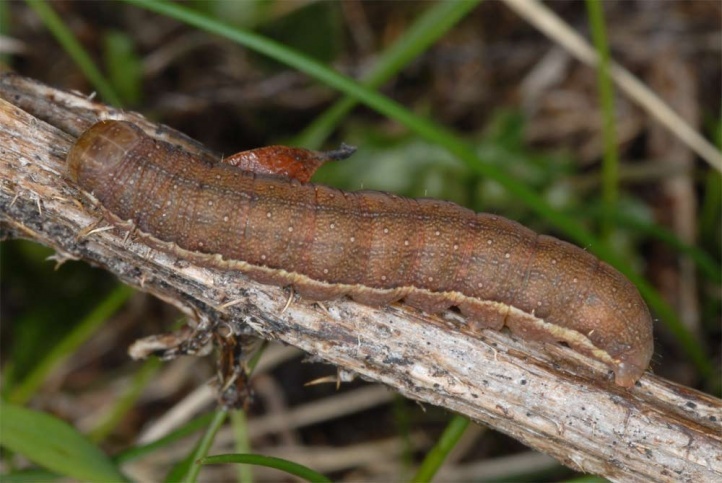 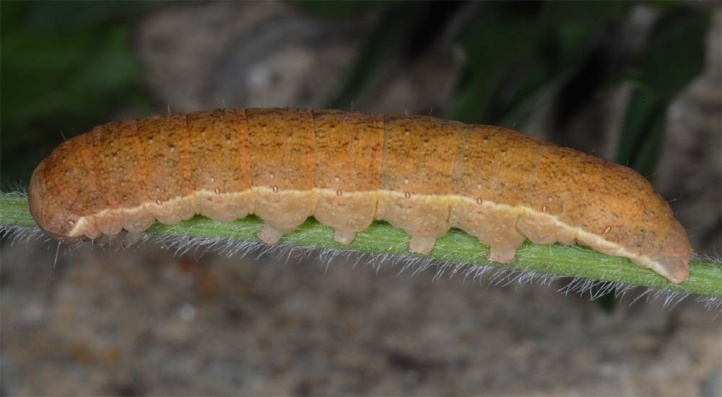 The caterpillar lives polyphagous on grasses, herbs and low shrubs. 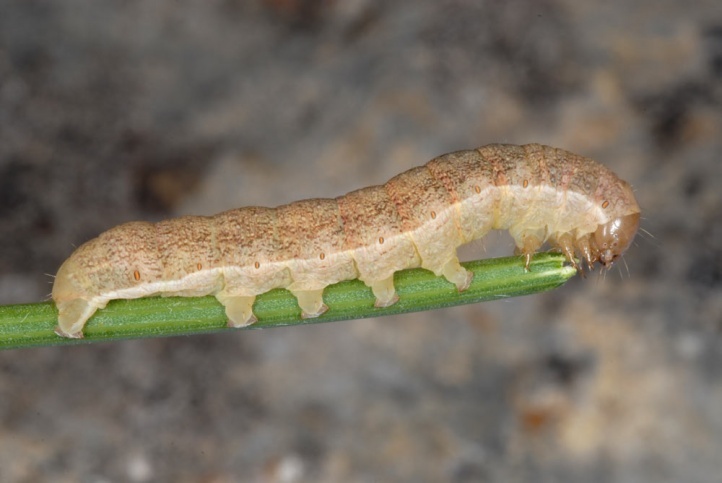 I found the young caterpillars in April 2010 in a grassland on the eastern Swabian Alb on freshly sprouting grasses on rocks. 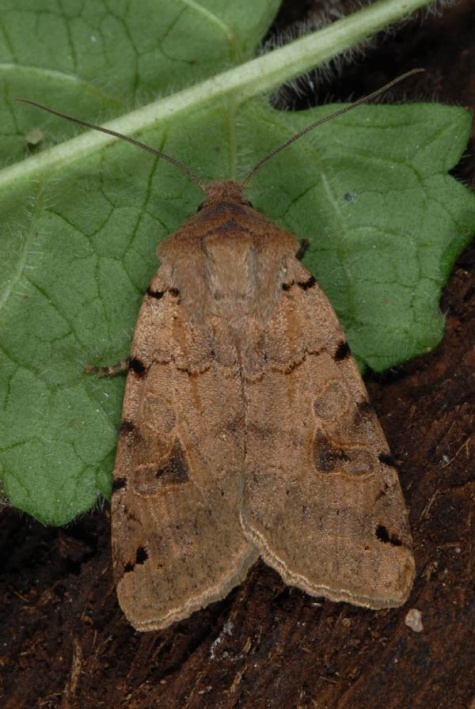 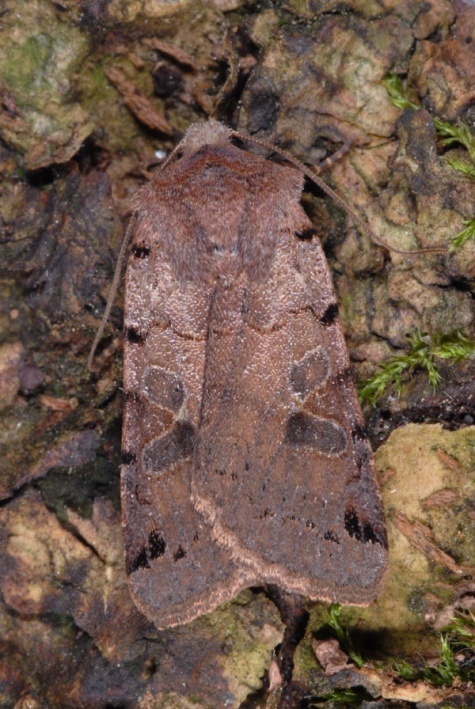 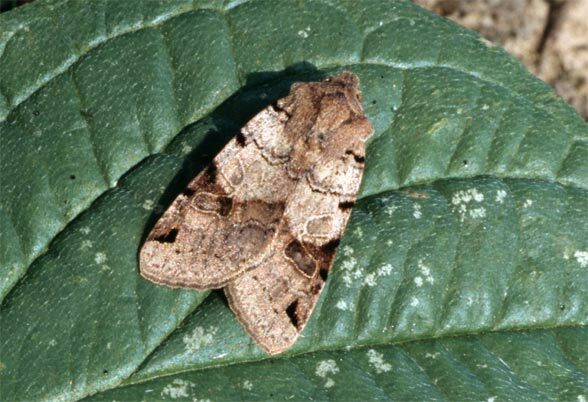 Agrochola litura occurs in many habitats both in open areas and in forest fringes. 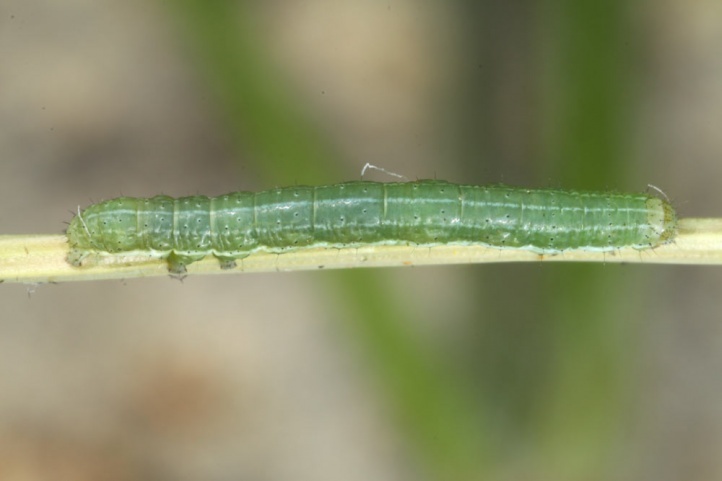 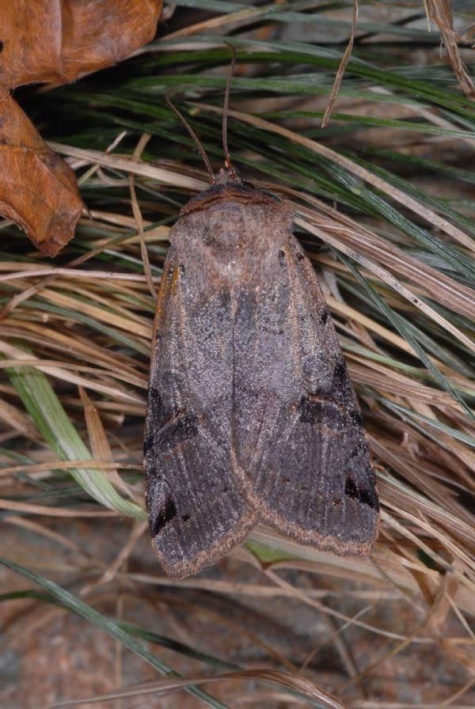 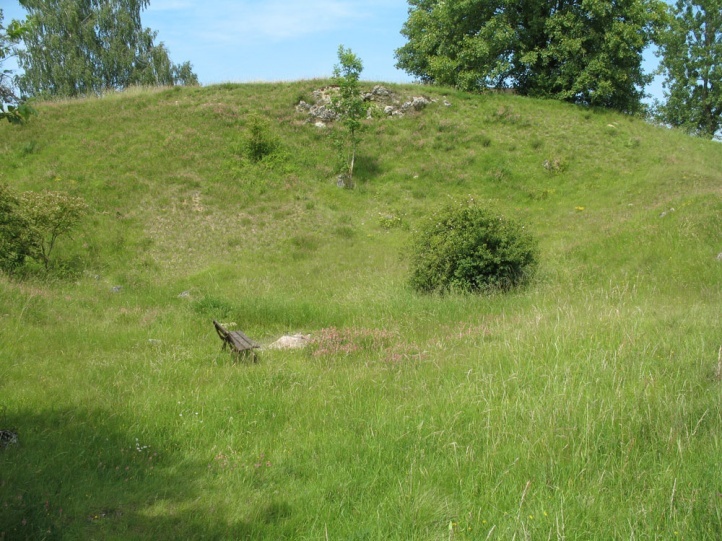 Agrochola litura is regularly found in limestone grasslands with partly higher growing structures. 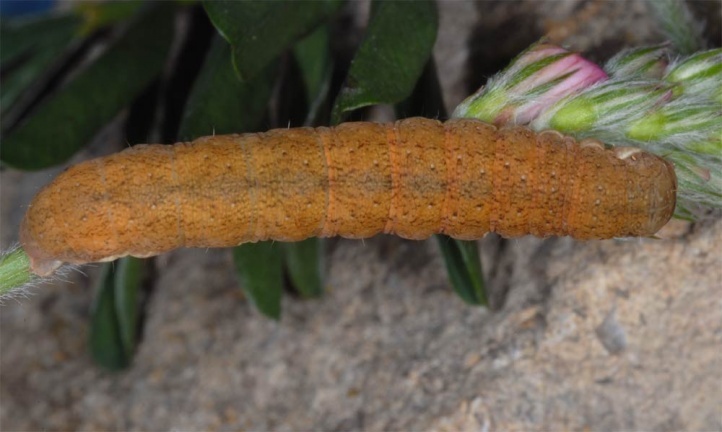 The egg hibernates and the caterpillar lives from April to early June. 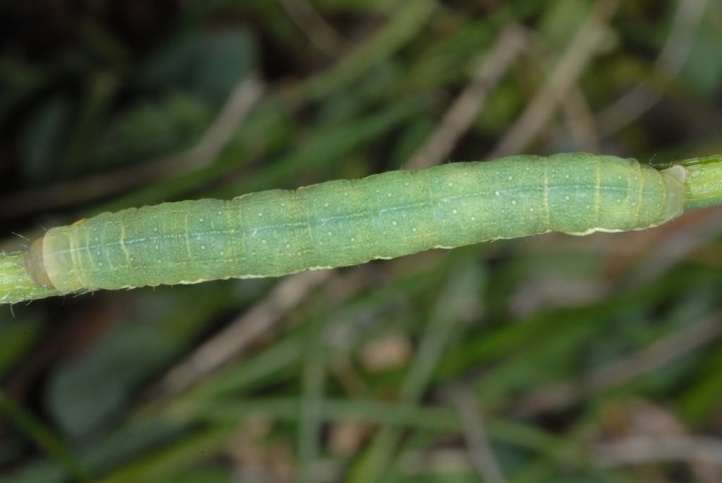 The pupa aestivates and the adults fly in early autumn from late August to October. 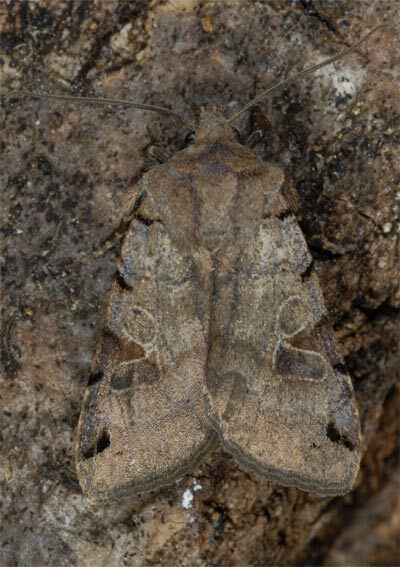 Agrochola litura is widespread in Europe and Western Asia.